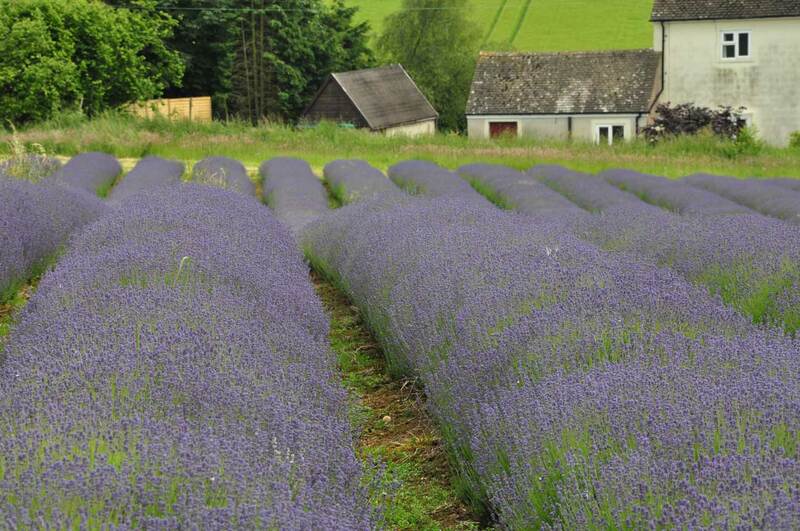 The Cotswold Lavender in Snowshill near Broadway is one of the highlights of the Cotswolds calendar. 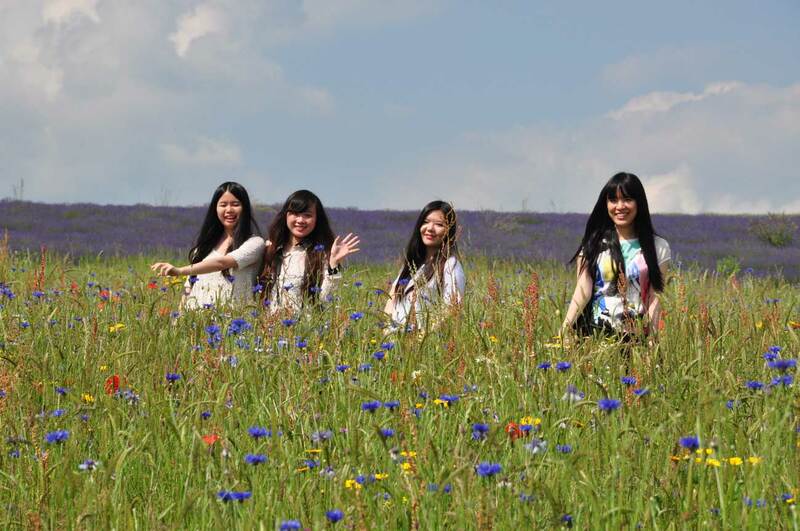 Usually in bloom from June to July the purple lavender fields really are a sight to behold. 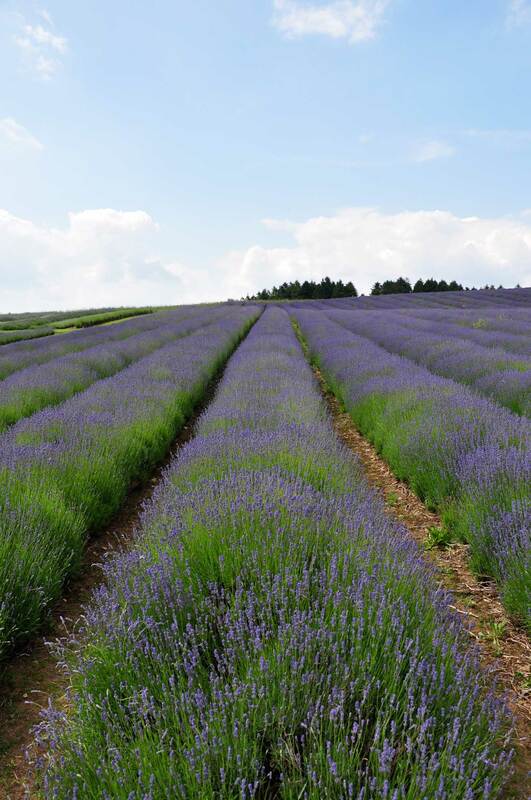 Cotswold Lavender has been growing lavender since 2000 and now have over 250000 individual plants planted in symmetrical rows. 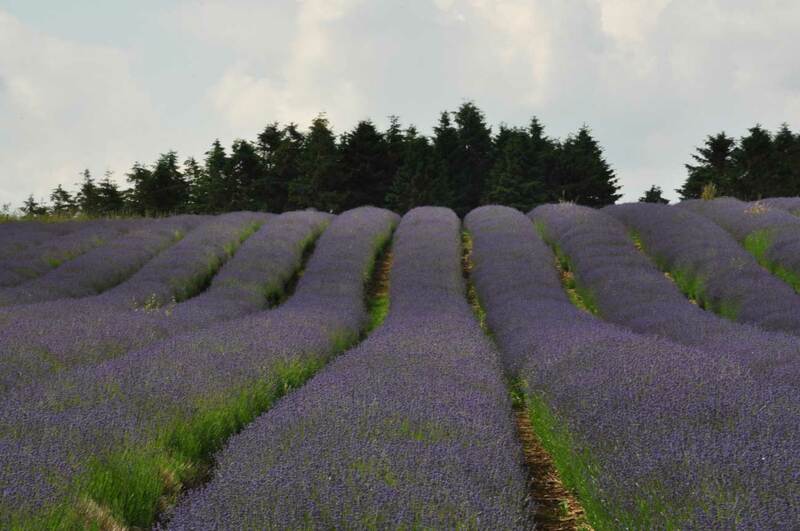 The lavender is used for a variety of purposes including oils, tea, toiletries as well as being sold dry. 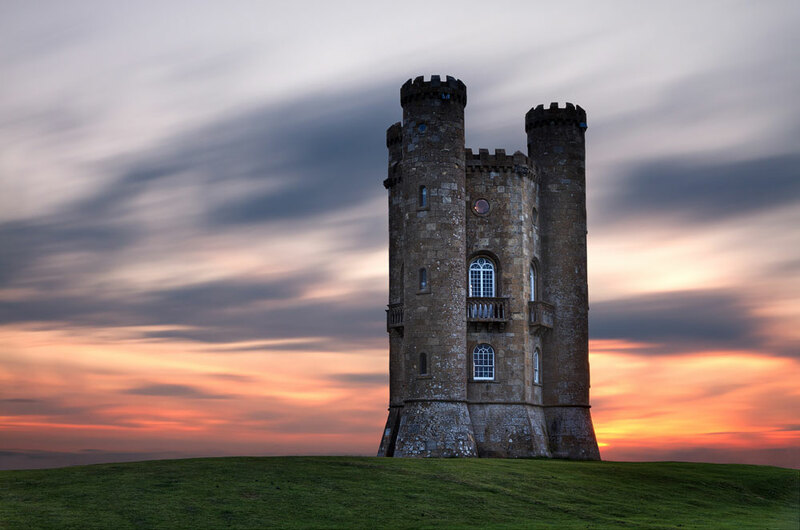 The area has become popular with tourists and also has a tea room offering cream teas and cakes in the warmer months. You can check out their website below. 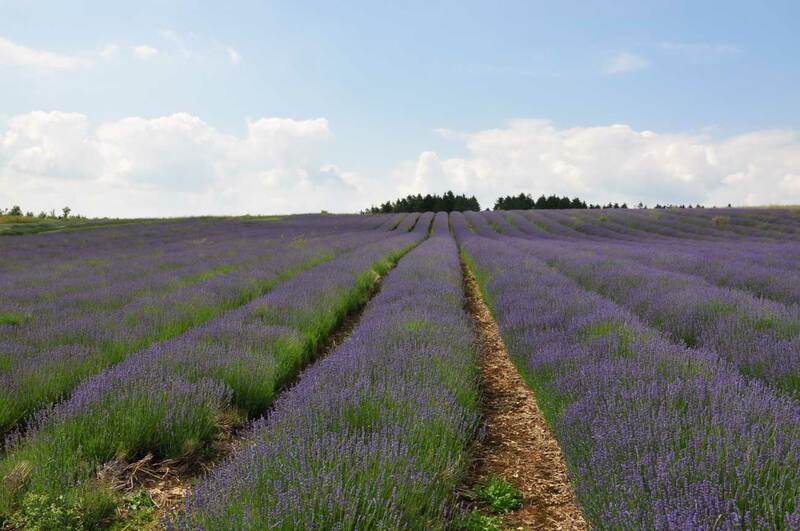 You can see the area Cotswolds Lavender on one of our Cotswolds Tours.